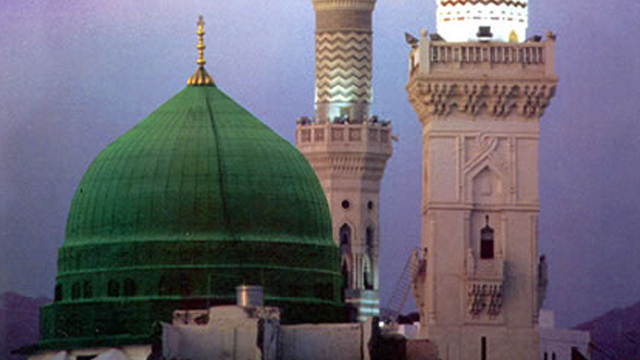 How do we respond to the grave worshippers, who use as proof [for their practice] that the Prophet (sal-Allaahu ‘alayhi wa sallam) was buried inside al-Masjid an-Nabawee? How shall the people come out of their graves on the Day of Resurrection? And who will be the first to be dressed? 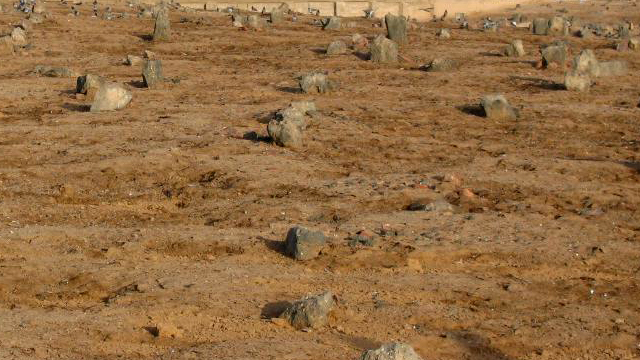 Is it permissible to stand by the graveside and seek forgiveness and supplicate for the deceased after burying him, and [likewise] to place/throw sand/earth over the grave? What is the ruling regarding suicide in Islaam?